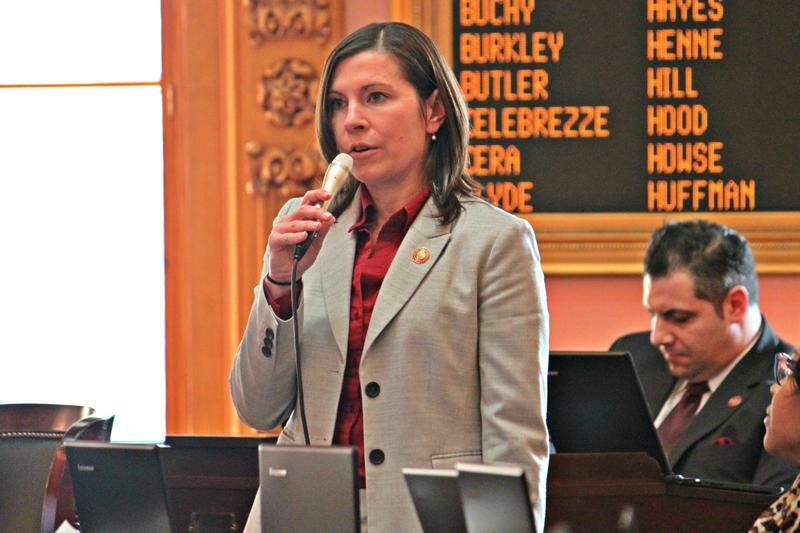 The Ohio Senate Wednesday passed a surprise amendment to expand the state auditor’s power to investigate the workings of the state's semi-private entity JobsOhio. 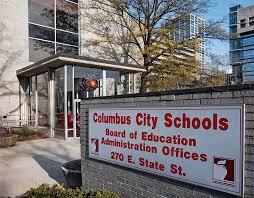 Investigative notes from the State Auditor's office show Columbus City Schools officials interviewed in secret four semi- finalists in the recently scrubbed search for a new superintendent. 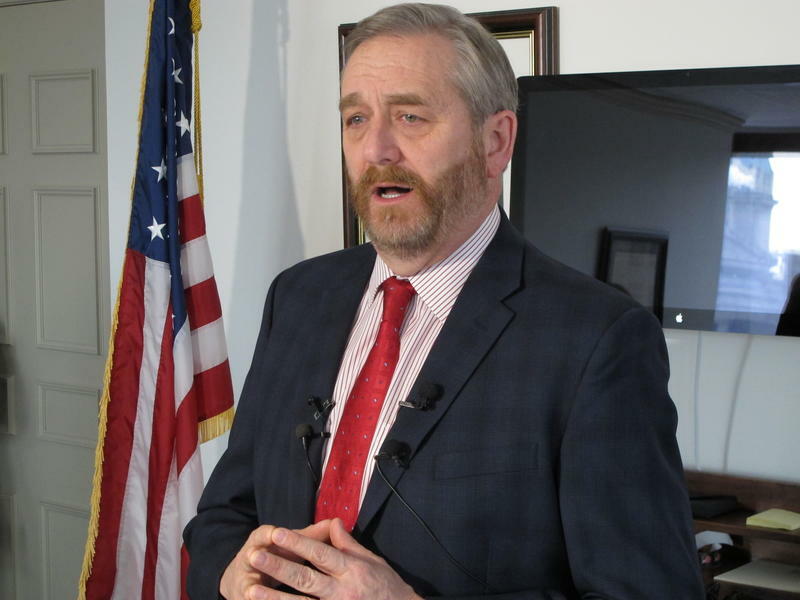 State Auditor David Yost says public records-related citations across the state fell last year, but some officials still need to work harder to comply with the law. 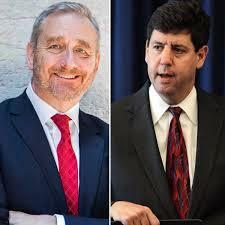 State Auditor David Yost says the Columbus City Schools may have to conduct another search for a superintendent. 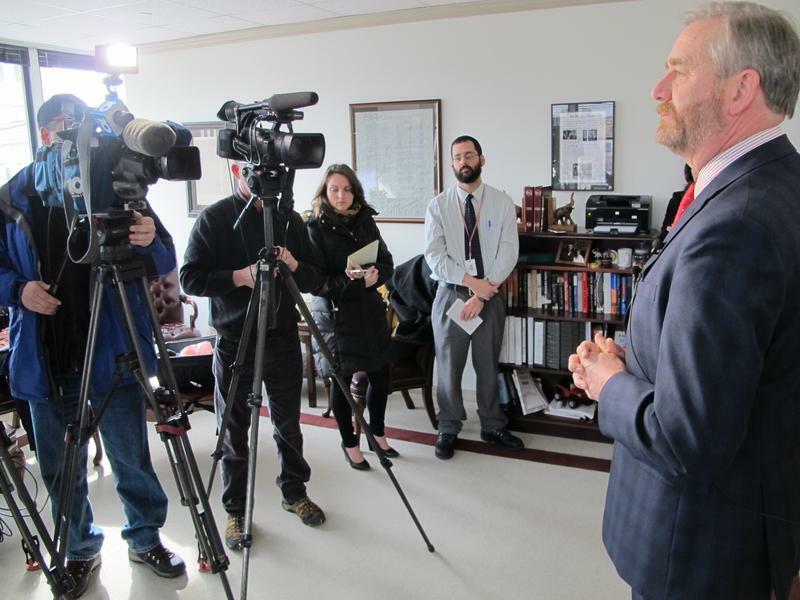 Politicians and advocates have been sounding off nationwide about what the country should do about gun control policies in the wake of the mass school shooting that killed 17 people in Parkland, Florida. 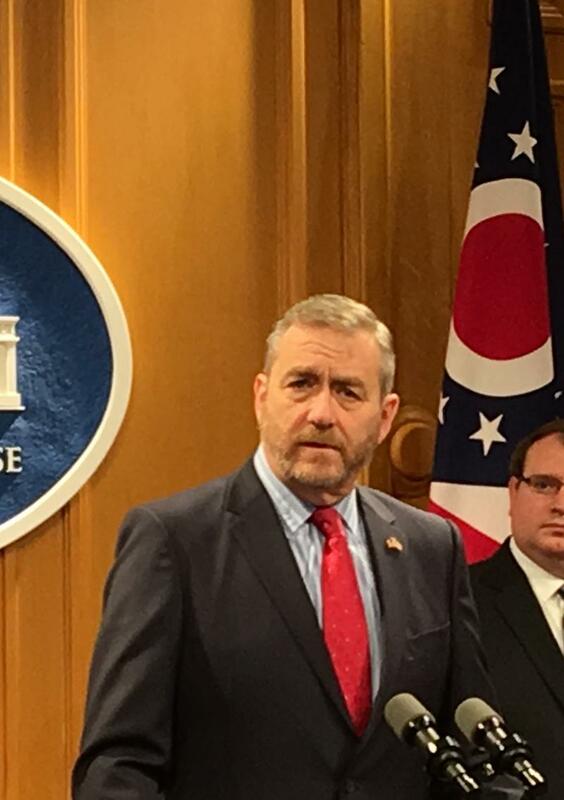 State Auditor David Yost says he's backing a bill designed to help the state recover money spent on fraudulent payments to Medicaid providers. 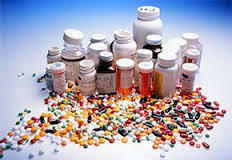 Lawmaker Introduces Medical Marijuana Program "Fix"
An Ohio lawmaker has introduced a proposed fix for problems with the state commerce department's process in the medical marijuana program. 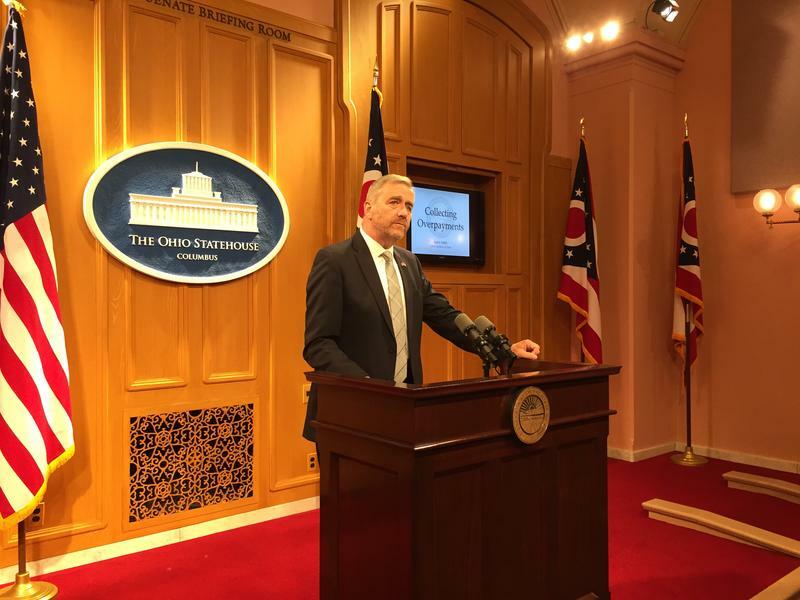 State Auditor David Yost says Ohio should continue its medical marijuana program despite "multiple" flaws in selecting applicants for cultivation licenses. 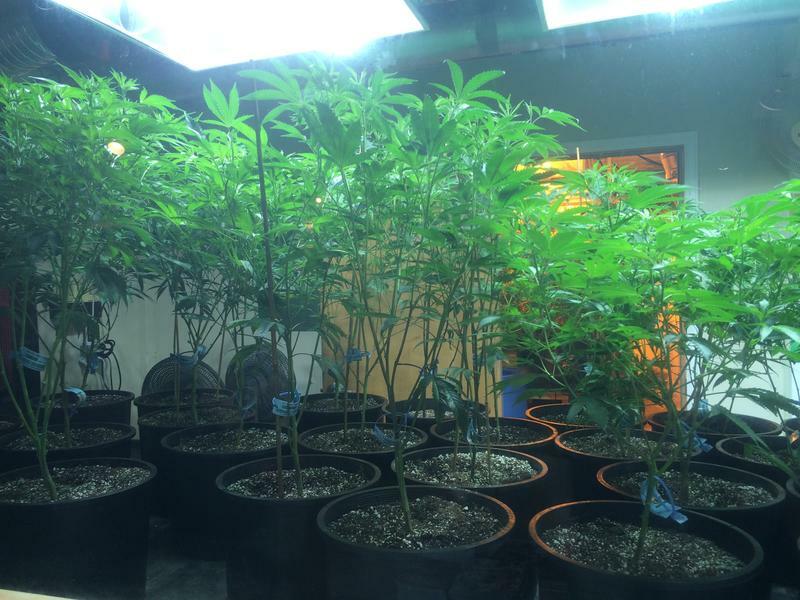 The state says human error led to a Hilliard company's inadvertent exclusion from the proposed list of the dozen large-scale growers for Ohio's medical marijuana program. 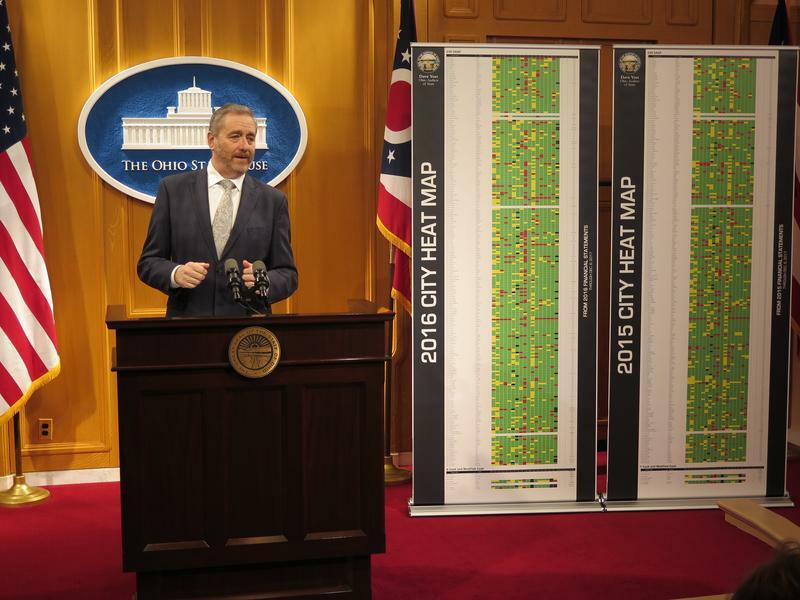 State Auditor David Yost says the fiscal health of Ohio's counties and cities this year is slightly worse than it was a year ago. 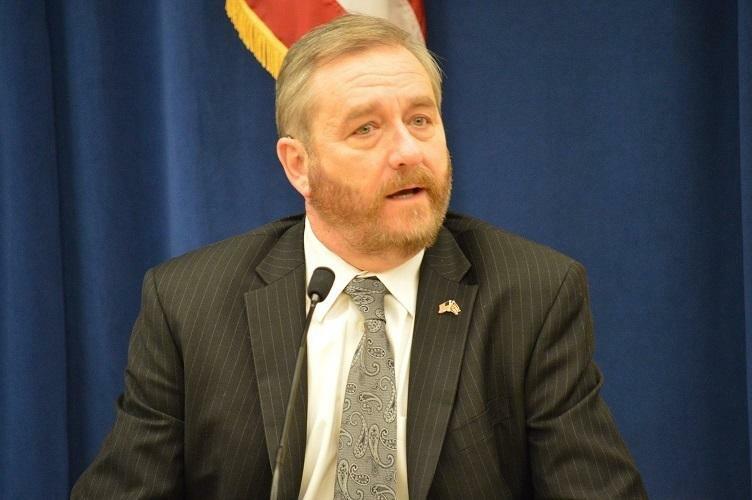 Republican State Auditor David Yost says questions about the past drug convictions of a consultant who played a key role in Ohio's new medical marijuana program need to be addressed before the program launches next year. 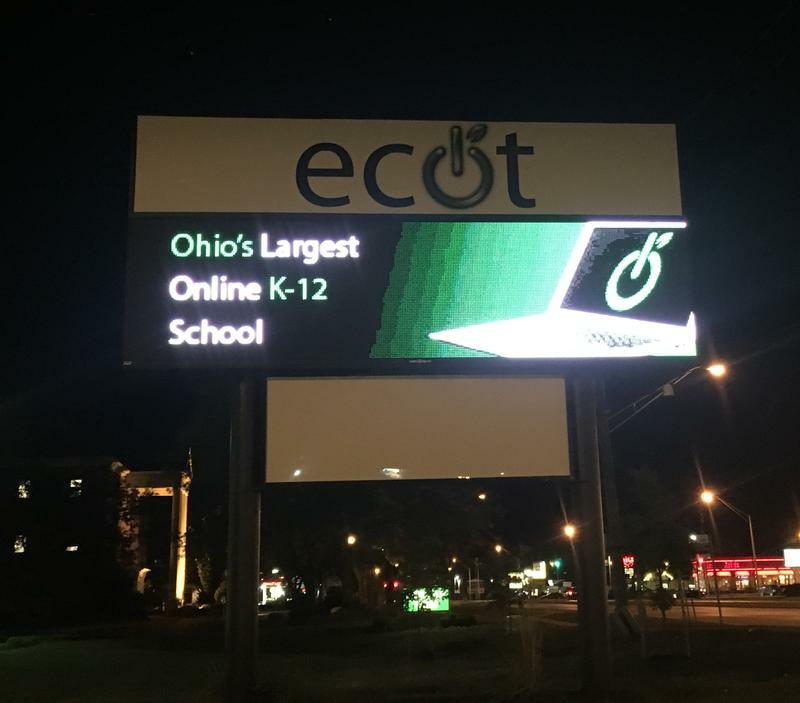 Ohio's largest online charter school operator is getting less money from the state because of court rulings concluding it over reported student participation. 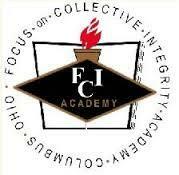 The Ohio Department of Education has ordered more money be pulled from an embattled online charter school operator's monthly funding. 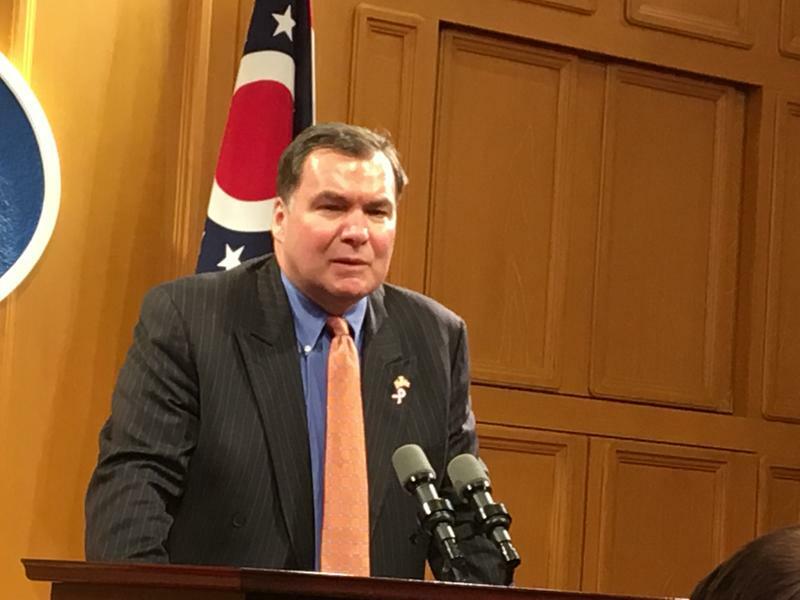 The state auditor wants the Ohio Department of Education to stop providing funding for the Electronic Classroom of Tomorrow, saying there are still discrepancies as to how many students are actually attending the state's largest online charter school operator. 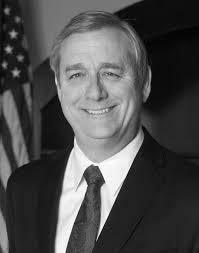 A Democratic state lawmaker says Republican state auditor David Yost should recuse himself from any further investigations into the Electronic Classroom of Tomorrow. 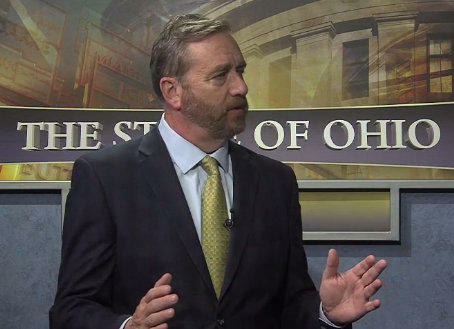 State Auditor David Yost says his office plans to "get to the bottom" of the source of funding for an online charter school's tv ad attacking Ohio's effort to have the school repay 60 million dollars. 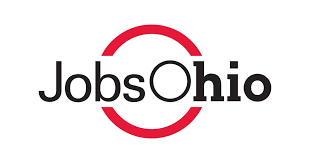 The state's largest online charter school operator says a television ad attacking Ohio's effort to recoup 60 million dollars wasn't funded with public money and is no longer being broadcast. 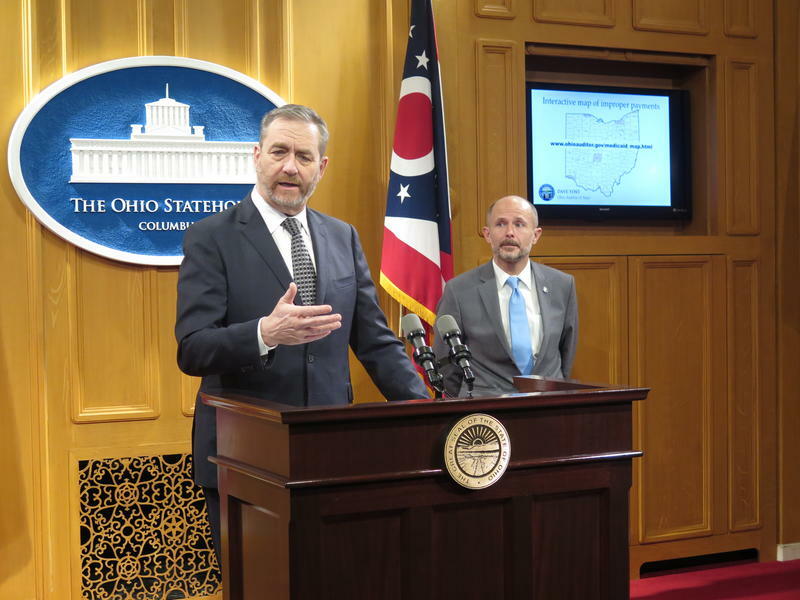 State Auditor David Yost has ordered Ohio's largest online charter school operators to stop using taxpayer dollars on tv ads attacking the state's decision to claw back 60 million dollars in payments for the 2015-16 school year. 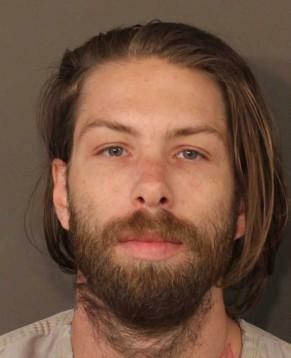 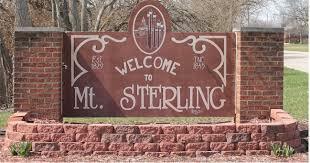 State Auditor David Yost has placed the village of Mount Sterling under fiscal emergency status after two former employees were charged with theft in office. 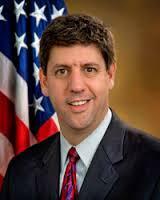 Former U.S. Attorney Steven Dettelbach says he will run for Ohio Attorney General next year. 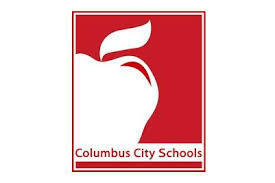 State Auditor David Yost says a closed Columbus charter school failed to repay the state nearly 341 thousand dollars in educational support funding. 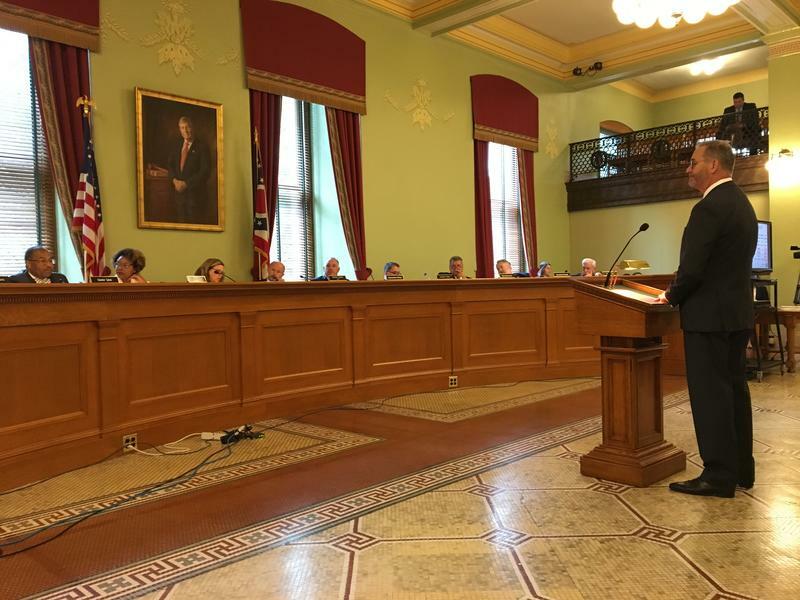 State Auditor David Yost has ordered an examination of all cyber schools' data collection practices after his office found the state's largest online charter school operator lacked adequate systems to track the time students spent learning.